Yes please! 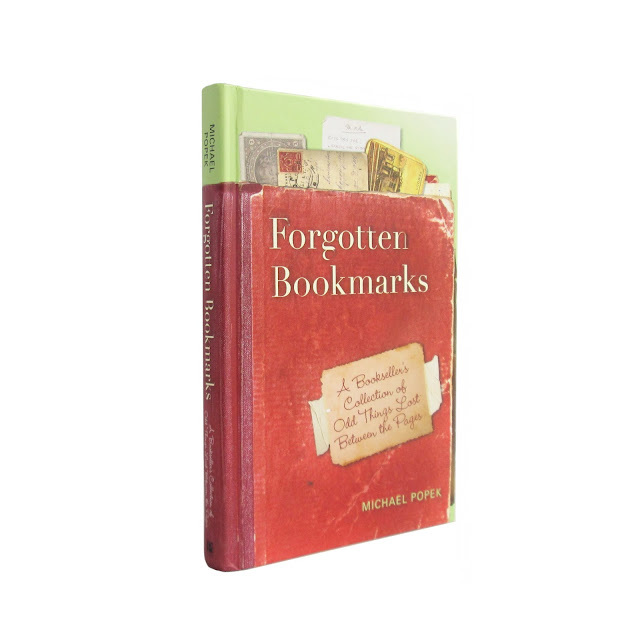 Would love to have a copy of Forgotten Bookmarks! Yep, I have been a fan of forgotten bookmarks before there was a book. I love this quirky little corner of the world. This would be the perfect gift for someone special. This is a real treasure which I would love to own. I would love a copy of your book! Thanks for a chance to win one and have a great weekend! I love discovering treasures between the pages of a book. Forgotten Bookmarks looks wonderfully interesting! How fun! This would be lovely to win, thank you! Congrats on 10 years! I'm in.